In the year 2019, we continue to face many problems such as climate change and a permanently growing population in combination with the need for sustainable industrial solutions. Thus, the basic idea of the European Symposium on Biopolymers has never been as relevant as it is today. For nearly 20 year as a biannual conference, which takes place within a different European country, the ESBP comes back to Germany for its 10th anniversary. Based on the initiation of outstanding scientists and pioneers in their field, the first ESBP was born in the year 2000 and took place in the beautiful city of Münster. From that time on it took place in many different countries to connect academic research with innovative future industrial applications. The 10th anniversary of the ESBP reflects the recent development of research and innovation in the field of biopolymers. Today, new technologies in material processing and state-of-the art techniques for genetic engineering such as synthetic biology brings novel and innovative materials as well as applications and push the research on biopolymers towards a new level. Ergo, the focus of the 10th ESBP is still the same as in 2000, biopolymer production by a vast number of microbes and it will connect young and well-established outstanding researchers with industry to bring innovative and sustainable solutions to the market. 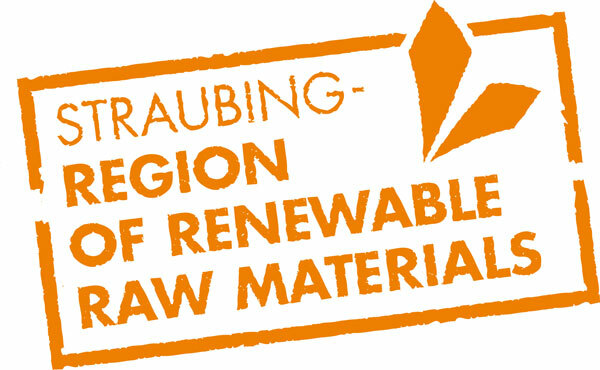 The location of Straubing is a perfect place for this anniversary meeting, since the city of Straubing is the center of the region of renewable resources, and the TUM Campus Straubing of Biotechnology and Sustainability, together with the Competence Center of Renewable Resources, represents a very strong nucleus of research in this field. Together with the C.A.R.M.E.N e.V. we organize this 10th anniversary meeting to link academia and industry and identify new perspectives on biopolymers. We are very happy to welcome you to Straubing to experience a great and inspiring ESBP 2019 with compelling presentations, discussions, and new network contacts. 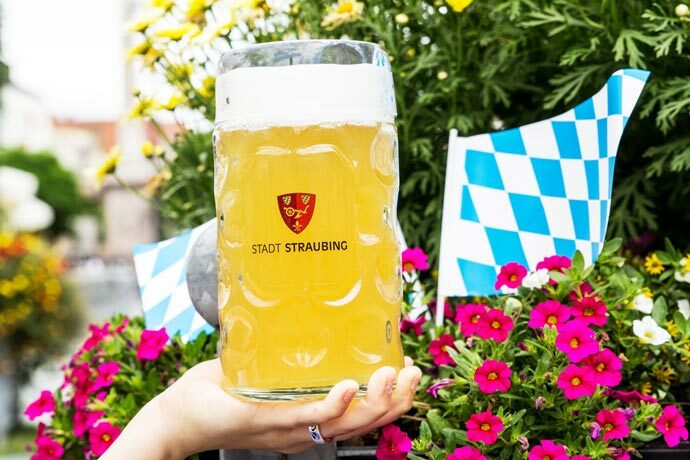 Next to a great scientific program on all aspects of biopolymers with cutting-edge results, we also will enjoy the local attractions and delicacies such as the Bavarian beer. 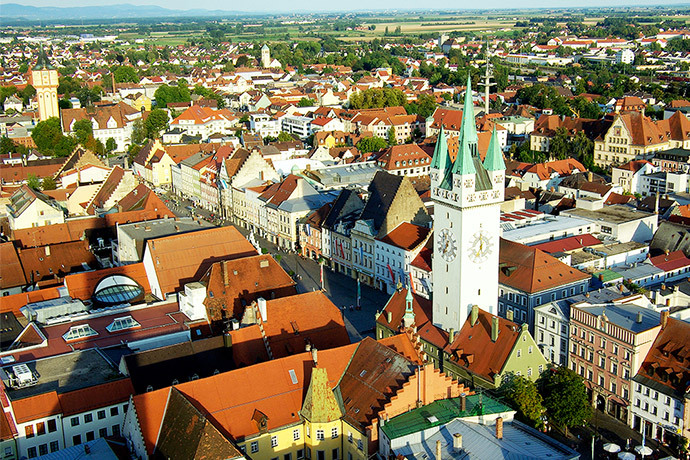 We look forward to welcome you in Straubing. We will keep you informed of all changes and updates.